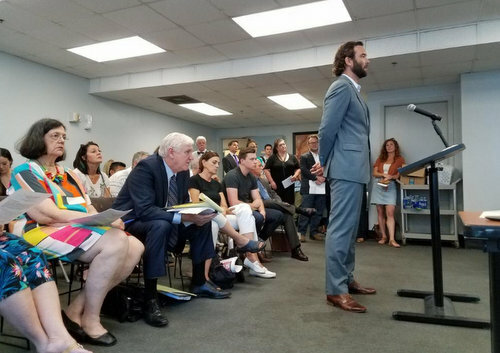 The controversial proposal to convert a former Lower Garden District warehouse into a venue for a permanent new-to-New Orleans immersive-theatre production called “The Fallen Saint” won unanimous approval from the City Council on Thursday — overcoming ardent opposition from some nearby neighbors by agreeing to an exhaustive list of operating conditions described as without precedent in the city. 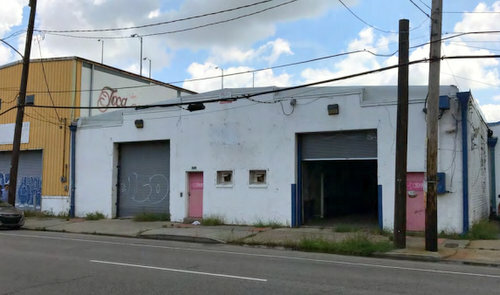 A new form of avant garde immersive theatre popular in New York City is seeking to make a Magazine Street warehouse its home in New Orleans, producers of the project told Lower Garden District neighbors this week. 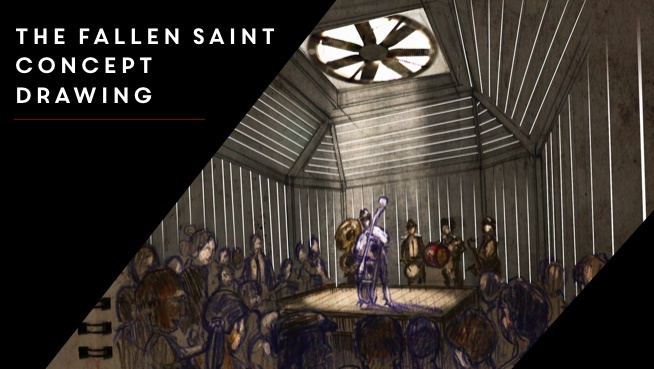 “The Fallen Saint” will combine live music and theatre in a series of intimate settings inside the warehouse at 1152 Magazine Street, said Seth and Rosa Dunlap, the owners of the building. The building will also feature a full-service restaurant with live music that will operate even when the show is not running, they said.